The Garden Tidy offers double doors for easier access to larger items where space is at a premium. 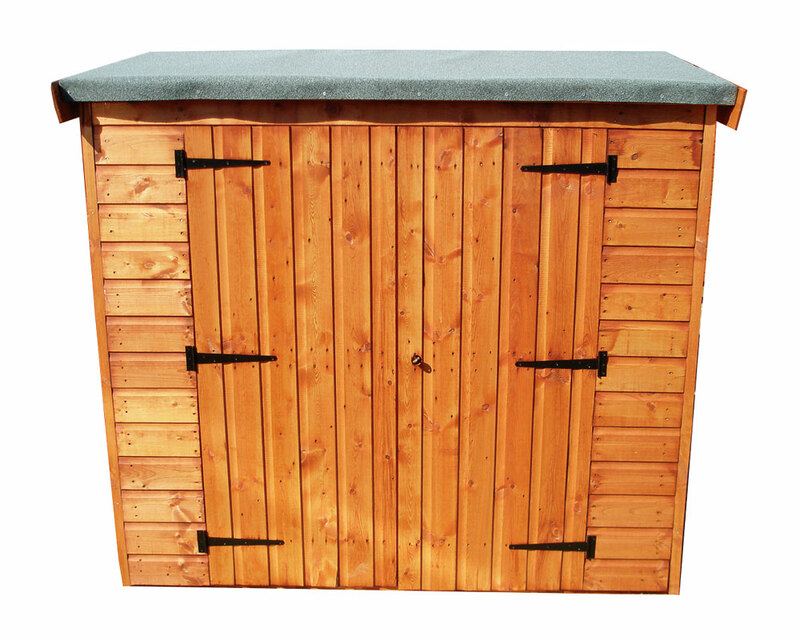 6’ x 2’6” Garden Tidy on special offer. 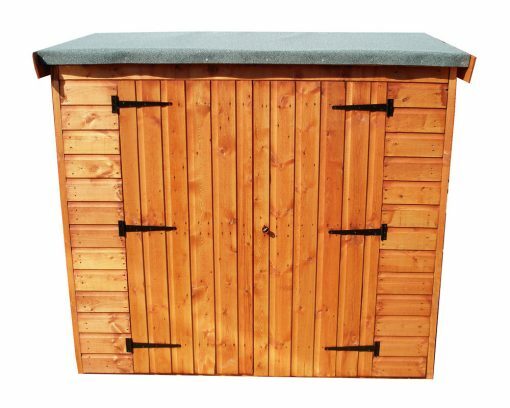 Installation is £54 and is payable on day the shed is installed.